If you have ever wanted a Kindle today is the day to buy! 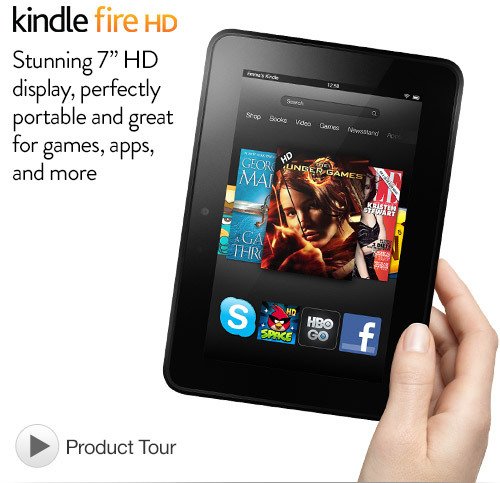 You can get the Kindle Fire HD7″ for just $89 today only. The usual price is $119. At an even lower price is the Certified Refurbished Kindle Touch at just $55 today only. Usually this is $79. Remember these offers are today only and while stocks last. Starbucks: 50% Off Frappuccino Beverages Between 3-5pm Daily! Toy Story Mania for Nintendo Wii just $19.99!